Kabuki is a form of classical Japanese theater. It is a spectacle of action, song, and dance. It uses many tricks such as a revolving stage and a trapdoor. 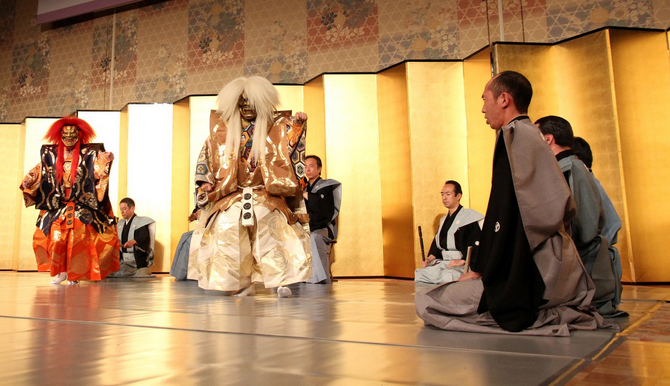 Overall, it is more colorful and more dynamic than nō or bunraku. Kabuki became popular entertainment for the masses from 17th to 18th century. It is still popular. 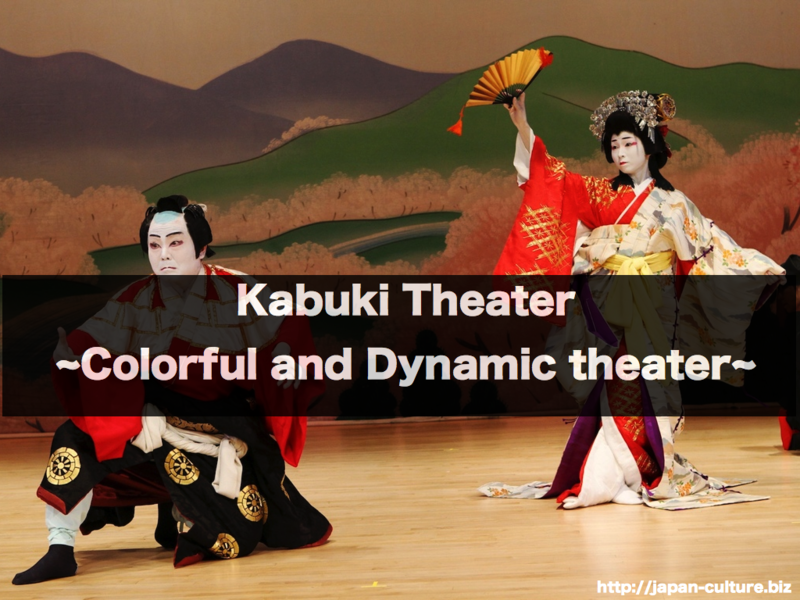 In Tokyo’s Kabuki Theater, shows are performed throughout the year. The actors are all male. Female characters are played by men. The actors wear very colorful costumes and heavy makeup. 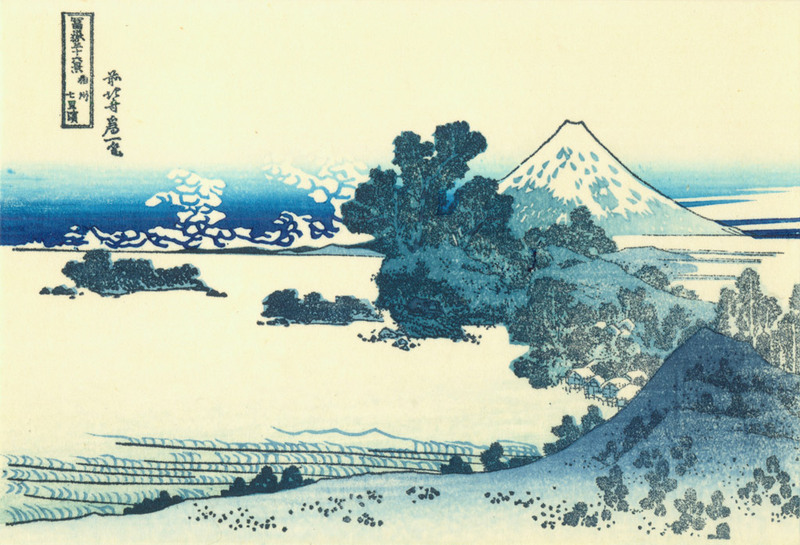 You may have seen portraits of kabuki actors in some of the famous ukiyoe works.